From June 4 through Sept. 30 of last year, the organization surveyed 35,071 Americans about their religious beliefs, and found an eight percent drop over the past seven years in those who identified as Christians. The research group also found that those who identify as atheists or agnostics, or didn’t have any interest in religion “in particular,” rose six percent. Growth of Muslims and Hindus in America rose less than two percent. Jehovah’s Witnesses, Mormons and Roman Catholics were all classified as Christians in the study, with less than one percent identifying as a Jehovah’s Witness, less than two percent identifying as Mormon and over 20 percent identifying as Catholic. The study found a three percent drop in Roman Catholicism, as well as a three percent drop in what it called “mainline” Christianity. 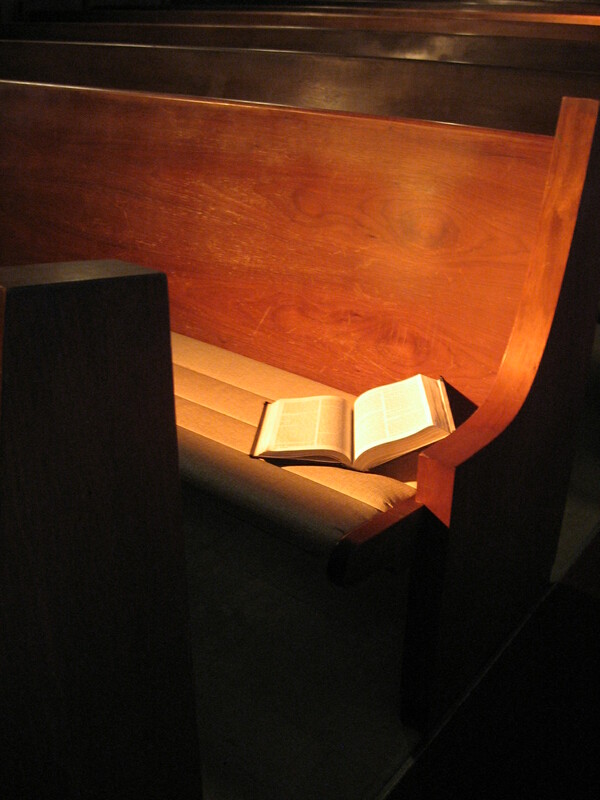 Mainline groups include the United Methodist Church, the American Baptist Church (U.S.A.), the Evangelical Lutheran Church, the Presbyterian Church (U.S.A.) and the Episcopal Church— denominations that have largely been considered to be apostate by evangelical Christians because of their liberal and unorthodox stances on abortion and homosexuality. And while there was a 4.8 percent overall drop in Protestant Christianity, the study noted that those who identify as evangelical Christians have declined less than one percentage point in the past seven years. “[E]vangelical Protestants, while declining slightly as a percentage of the U.S. public, probably have grown in absolute numbers as the overall U.S. population has continued to expand,” the report outlined. While some interpreted the release of the report to mean that Christianity is “dying” in America, others have stated that the information indicates that the wheat is being separated from the tares just as Jesus prophesied: that false converts are leaving the faith while biblical Christianity remains strong. “Yes, the Christian cultural traditions in the United States are in decline. But that corresponds to the number of denominations that have actually left the faith,” wrote Erick Erickson of Red State.